I CAN'T WAIT TO BOMB SOME DODONGOS! 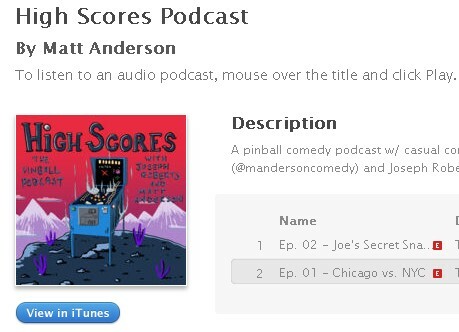 It’s a group of stand-up comedians from New York talking pinball. Well, that’s not quite right. “Pinball” is there, sitting with them. Sometimes “Pinball” will get up from the table and go somewhere else for a bit. 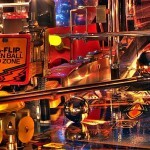 While “Pinball” has gone off, the conversation will go other places. Then, “Pinball” will return again, and they will circle back to silverball stuff which serves as another jumping off point.